Below is the club calendar showing all events, including club nights and all match fixtures. These events can be added as an internet calendar feed in Outlook/Apple/Google (click here for instructions) using the URLs below. 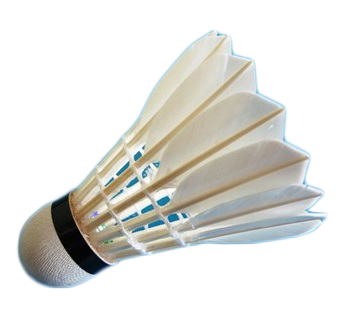 Individual feeds for fixtures (Ladies/Doubles/Mens 1/Mens 2) can also be found on the various fixtures pages.